Happy Monday to you, Sweet Shine Sisters. We've met before, I am Mary Balicki bringing you the reading plan and memory verse today as Jill is soaking up her last morsel of scenic views and family time in the mountains. Let's begin our week by noticing the goodness of our Heavenly Father -- reflect on all of God's rich blessings in our lives. Really. His love alone has saved us and His subsequent blessings are abundant. There is a beautiful worship song that is taken from Scripture about God and His goodness. I love it...the words are so refreshing. It makes total sense - His Word is like that for us, the Bread of Life. As we continue to walk on our 'kindness journey' let's put our faith into practice with another memory verse (the words from that worship song) about His amazing goodness. 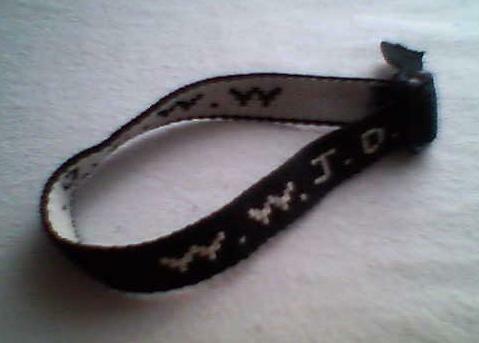 Our pastor said yesterday that years ago it was popular to wear the bracelets and to ask the question WWJD. What Would Jesus Do? He said that they had the right idea but missed the mark as we should live our lives as if Jesus himself is living through us - so not a "would" but an "IS". He IS living through me, therefore I choose kindness because He is gracious and compassionate. Father, make us slow to anger and rich in love, teach us to live as though you are living through us and not a heavenly figure that we may or may not seek in our circumstances. We don't want to ask what you would do but rather what are you doing as you live through us. Please come into our hearts and minds in a fresh, new way and teach us to interact and behave with your patient manner - slow to anger and rich in love. In Jesus name we ask.